For over 25 years, we have focused our efforts on developing advanced ePTFE products. 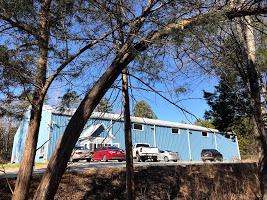 Our main ePTFE Industrial Products manufacturing facility is located in Rock Hill, South Carolina. Another facility in the countryside of Clover, SC focuses on Medical R&D and Production of ePTFE based Medical Device Sub-components. 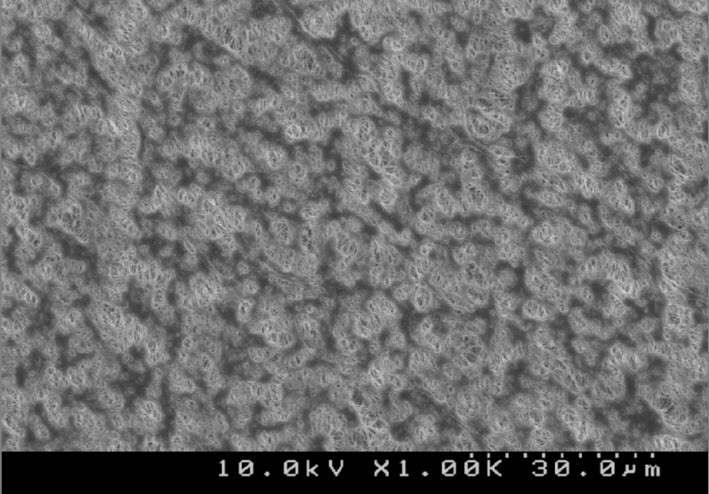 Proprietary HSTTM ePTFE Membrane (below) has high strength, a low friction surface and laminates well to various non-wovens and films.